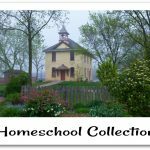 As homeschoolers we always are in need of resource materials to meet the needs of our children and/or our budget limitations. 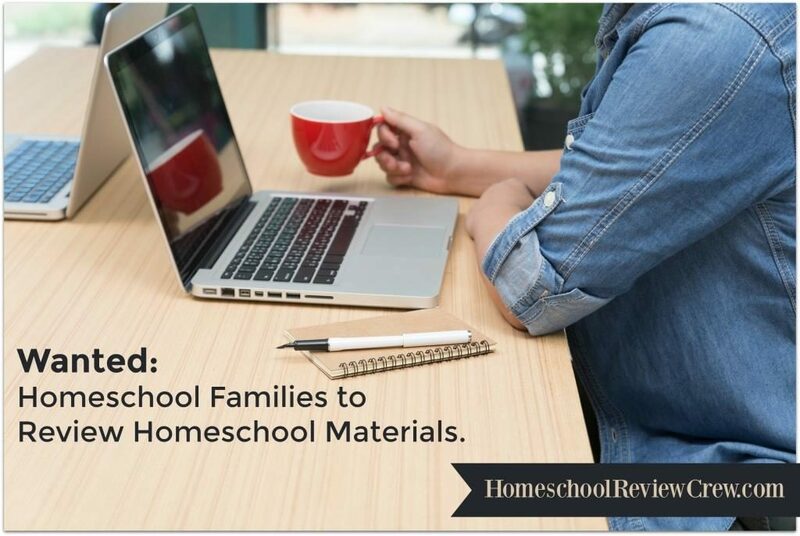 This is why sites that make it a point to lend a helping hand to homeschool moms can be very welcome. 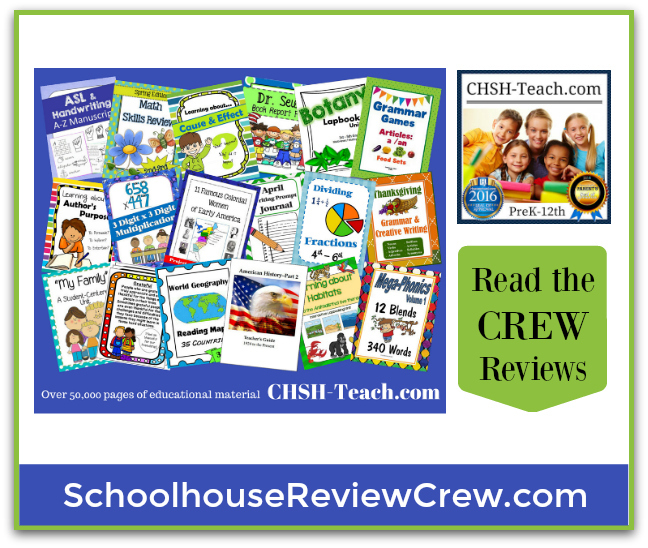 The crew got to review one of those recently, namely, the ChristianHomeschoolHub.com site, also known as CHSH-Teach.com the Crew received a one year Subscription to their Download Club. 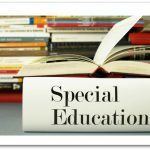 CHSH is a collection of resources and material scanning all the different school subjects that you may need to teach in grade school. 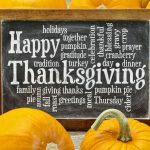 It contains materials that correspond with holidays as well. Though a lot of the downloads can only be accessed through a paid membership, there are lots you can still get as freebies. CHSH is a community. 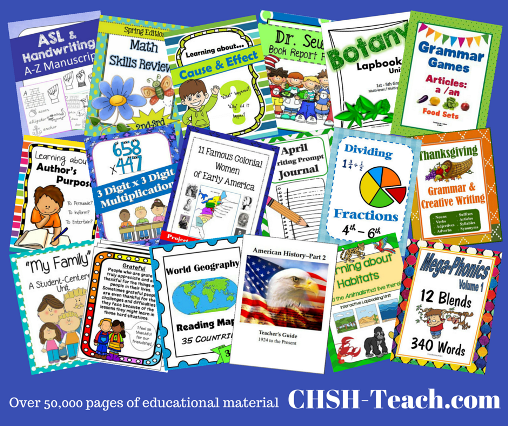 As such, CHSH offers you more than just downloads for use in your homeschool. You yourself can contributes to the already extensive database of worksheets and teaching material by adding self-made curriculum or printable that you have created. The download library contains full length curriculum as well as practice worksheets to complement whatever subject you may be doing already. You can also find resources for flashcards, notebooking pages and lapbooks. Also, with CHSH you can chat with other members through the forum, and receive helpful newsletters. 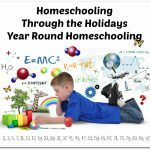 Thank you to Joelle from Homeschooling for His Glory for writing this introduction.